Is your blog fresh, with little or No true publicity or audience? Well, what if I tell you that your blog can get more visibility and your traffic can improve. Blog directories are some collection websites that allow blog owners to list their blogs on their website pages. This increases exposure of your site. Be careful were you drop your links to avoid bad seo. Remember this, some blog directories are just Spam links that copyright your content. So, beware! Why submit in a trusted blog directory? To ensure your blog post get indexed faster on google and Bing and appear more in search results. The top directories usually require some payments to get listed on their blog directory. Getting listed on good blog directories is something you don't have to miss out on. 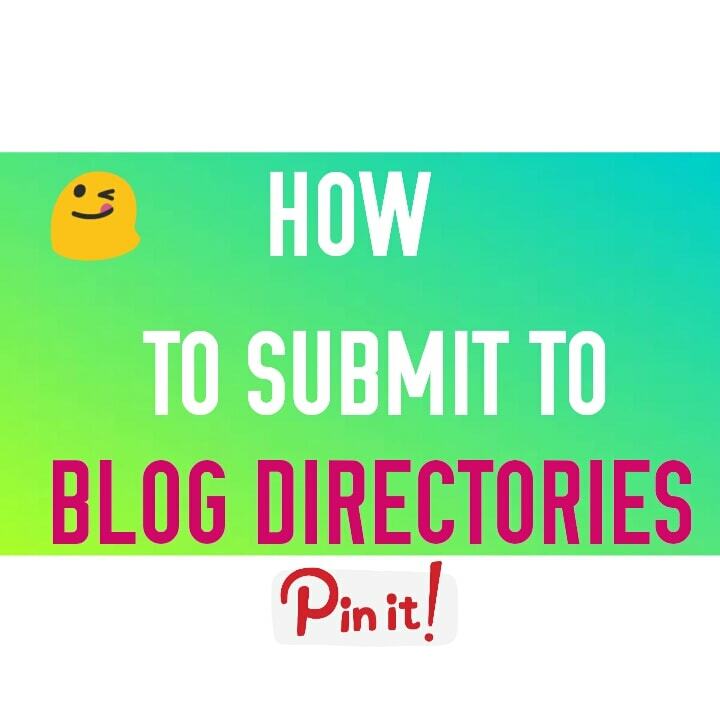 In this article, I'm going to be listing blog directories in the free and paid category. Remember that some of these well-known directories already have constant visitors coming to their website. So, having your blog listed on their website is a plus for you. This list has been verified and you can submit your website with no fear. To make it easier for you, write the following down in a notepad. A detailed blog description of about 2 lines. You would also be asked to choose a category and subcategory, so remember to go for the one that best describes your website. When you have that, go ahead and start submitting your blog to the websites below. Do not submit to the wrong directory. Do not enter any wrong information before submitting. Do not submit to spam blog directories. Okay, when you are done submitting to these blog directories, you will have to wait for your blog to be manually reviewed within a time period. 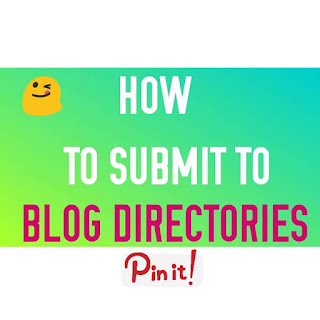 If you know more blog directories that may be of help, please comment below. Good list I try at once tks dear. I'm so glad you found it helpful Tony.